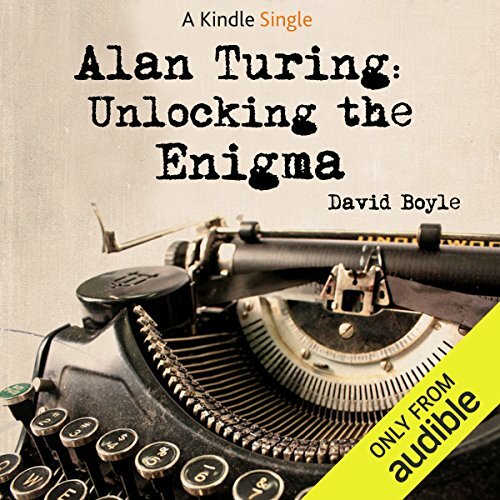 Showing results by author "David Boyle"
Alan Mathison Turing. Mathematician, philosopher, codebreaker, a founder of computer science, and the father of Artificial Intelligence, Turing was one of the most original thinkers of the last century - and the man whose work helped create the computer-driven world we now inhabit. 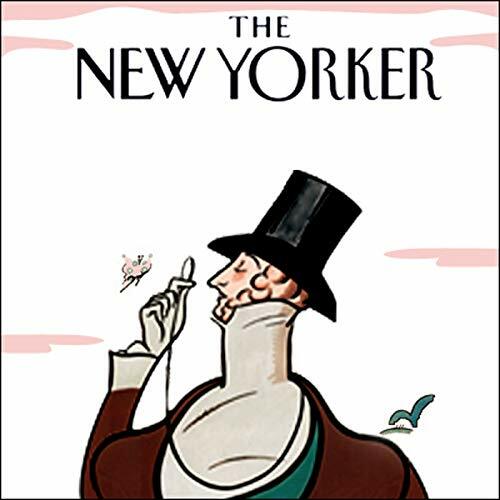 But he was also an enigmatic figure, deeply reticent yet also strikingly naive. Turing's openness about his homosexuality at a time when it was an imprisonable offense ultimately led to his untimely death at the age of only 41. 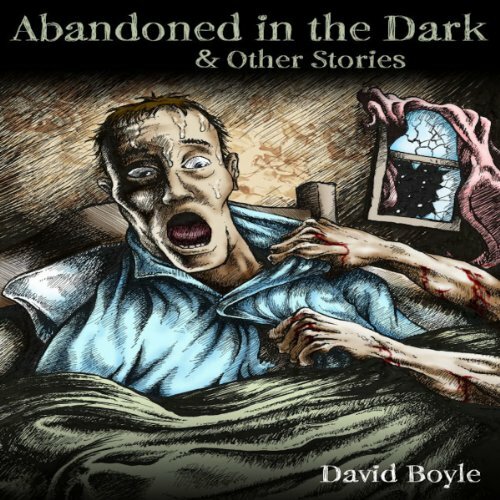 Abandoned in the Dark is a collection of unnerving stories which are grounded in reality, journeys that promise to keep you awake at night and get your heart pounding. 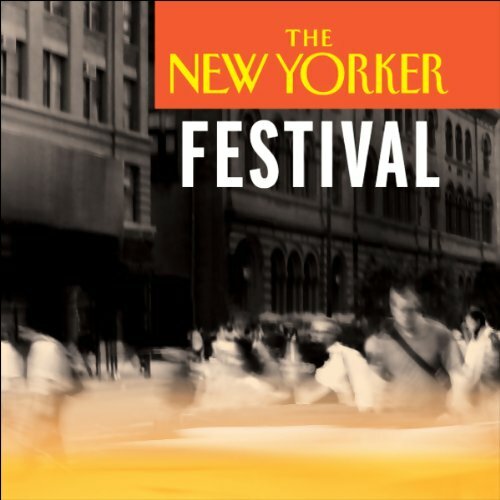 “Abandoned in the Dark” and “Close Call,” among other similar stories collected here, delve into our universal feeling of dread and will ruthlessly steal your breath away. “Behind the Curtain,” a uniquely unsettling sexual tale ridden with disturbing undertones and unforgettable imagery, is certain to haunt parents in particular.